Katherine Chiarello is an experienced advocate who has litigated on behalf of both large and small businesses, as well as individuals, in a wide variety of industries, including online retailers, print and digital media, financial services, artificial turf, insurance, professional services, renewable energy, and oil and gas. 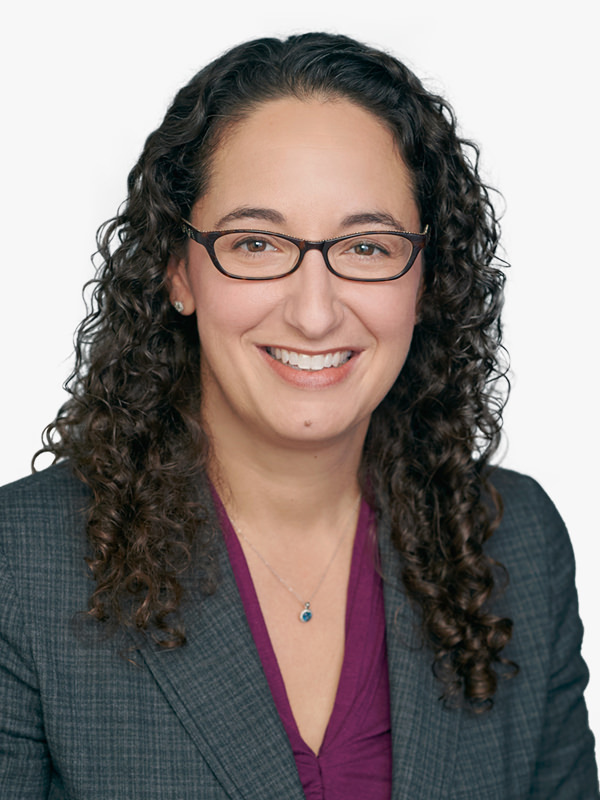 Katherine has litigated, arbitrated, and mediated cases (including class actions) involving business contracts, business torts, fraud, securities fraud, trademarks, and trade secrets. She has also counseled clients about litigation risk and compliance issues. Katherine also has experience conducting internal investigations. In addition, Katherine is regularly retained to assist out-of-town firms as local counsel. Katherine has been retained by prominent firms in New York, Washington, DC, Boston, Chicago, California, and Georgia to advise clients in high-stakes Austin-based litigation. Katherine started her career at Williams & Connolly, LLP in Washington, DC. From 2007 to 2016, she practiced with famed Austin trial lawyer Shannon Ratliff. Katherine joined Wittliff Cutter, PLLC in November 2016. Defended a Fortune 50 technology company in a major federal lawsuit involving allegations of business interference, violations of software copyrights, and global antitrust violations. Represented large, privately-held advertising technology company in federal lawsuit involving fraud claims against one of its major customers. Successfully defeated personal jurisdiction challenge and favorably settled lawsuit involving services provided to a major metropolitan airport in California. Defended a Fortune 50 oil and gas company in numerous class actions, as well as in arbitration against another party in a joint venture. Defended a major investment advisory firm against a nine-figure claim of fraud by the Texas state retirement system.